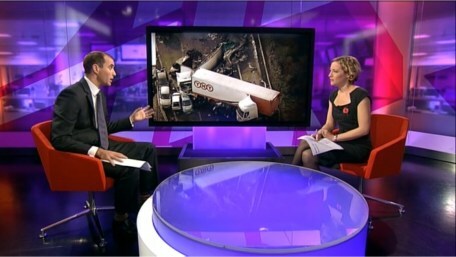 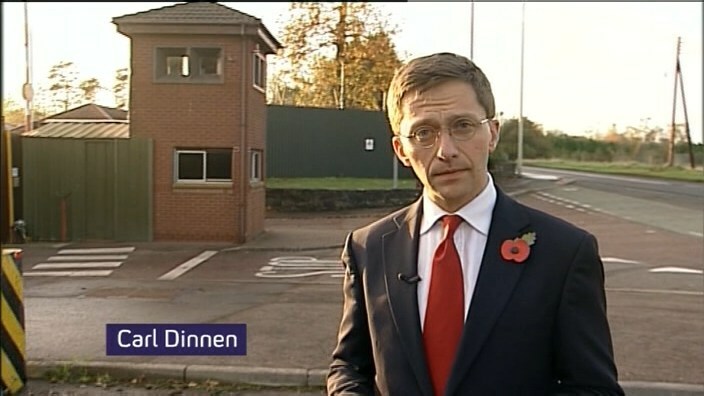 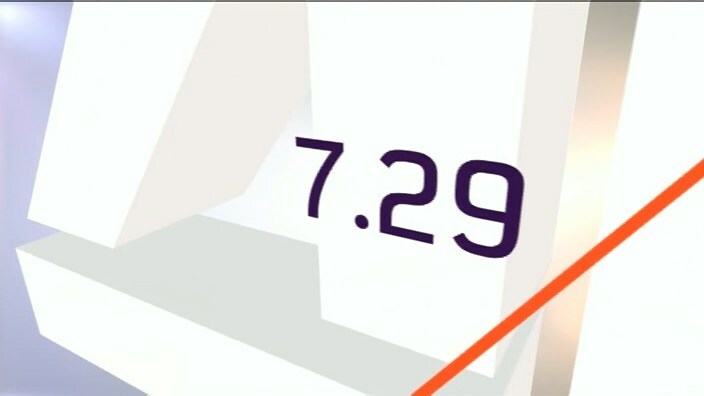 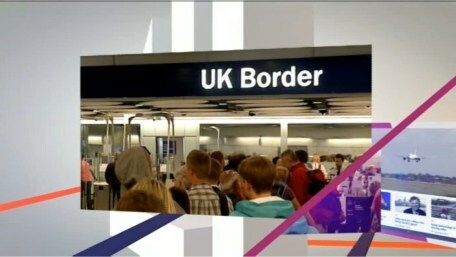 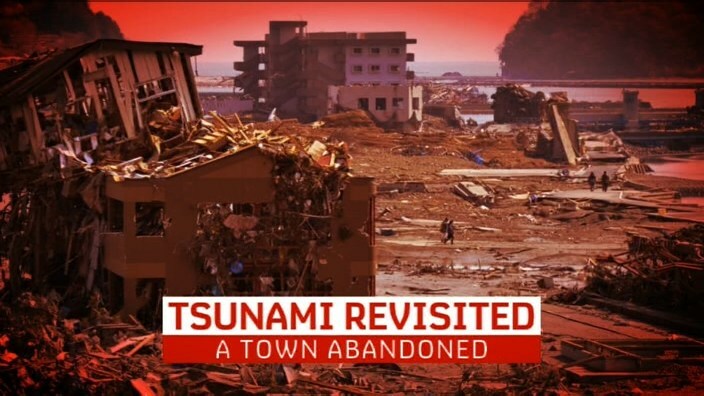 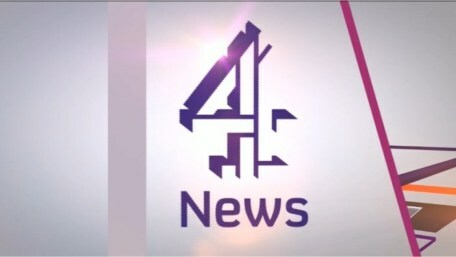 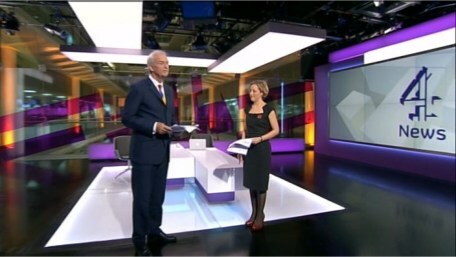 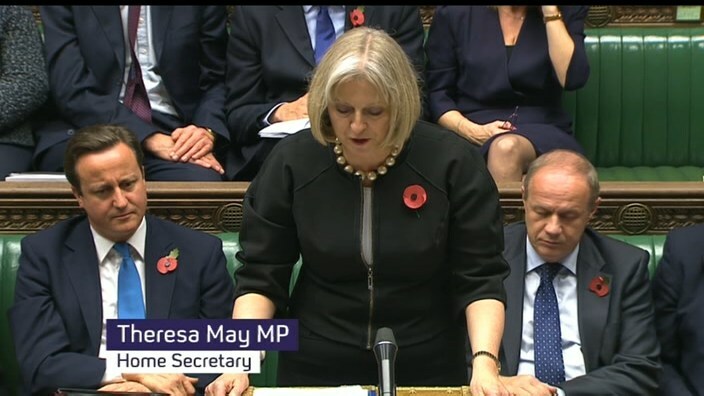 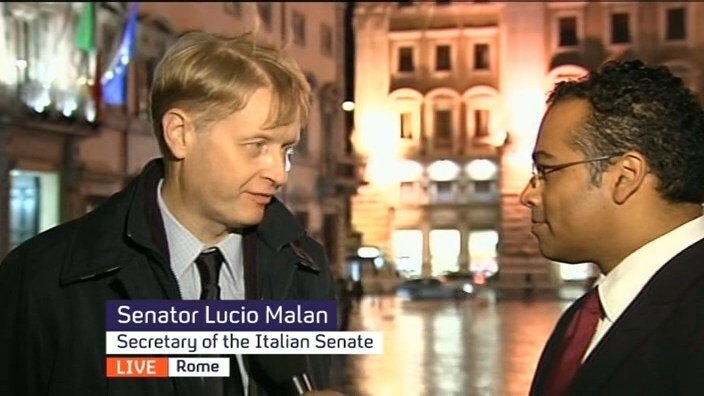 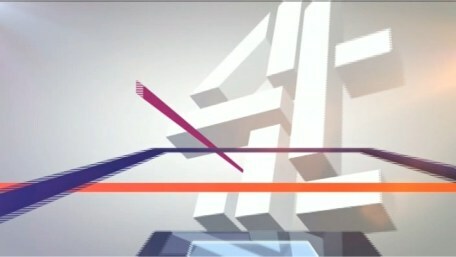 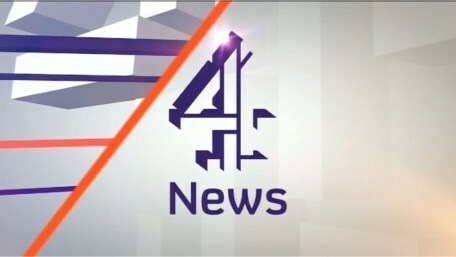 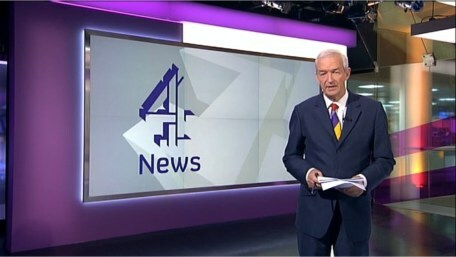 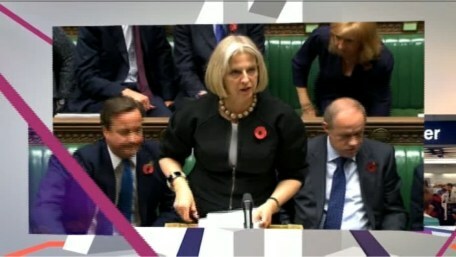 On Monday 7th November 2011, Channel 4 News received a new look. 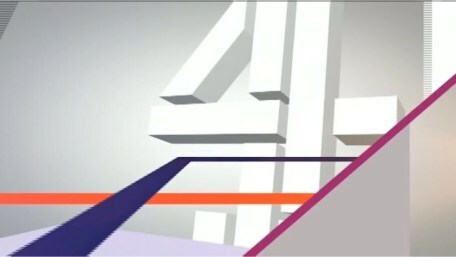 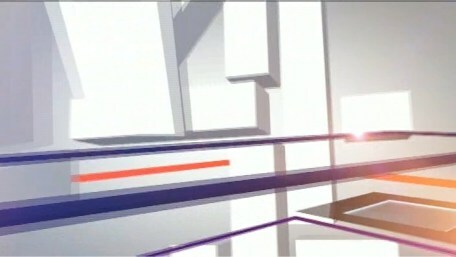 The main opening titles to the lunchtime bulletin for Channel 4 News on Monday 7th November 2011. 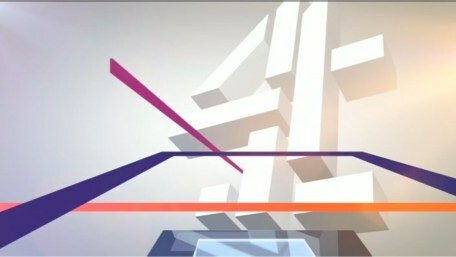 The main opening titles to the main evening bulletin for Channel 4 News at 7pm on Monday 7th November 2011. 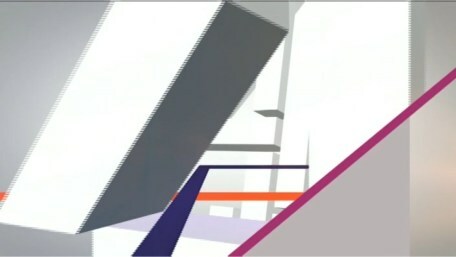 Various graphics from the new look.